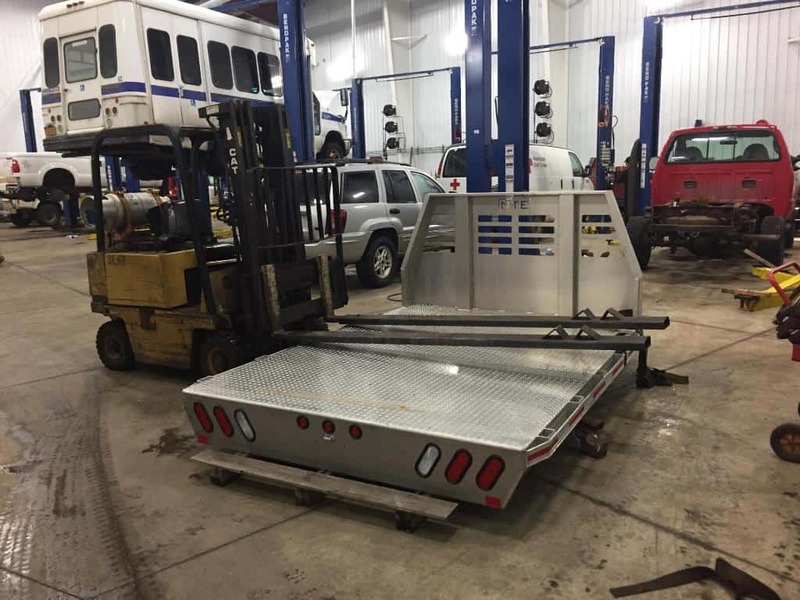 Bison Fleet Specialists has 20 lifts and 36 vehicle bays to help get the repair work done quickly on your trailer. 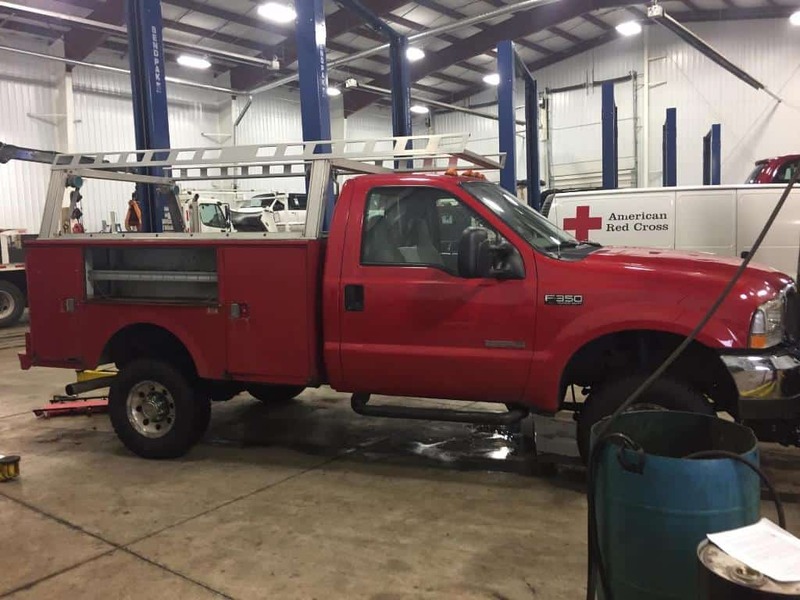 We have several options for toolboxes on trucks and trailers. 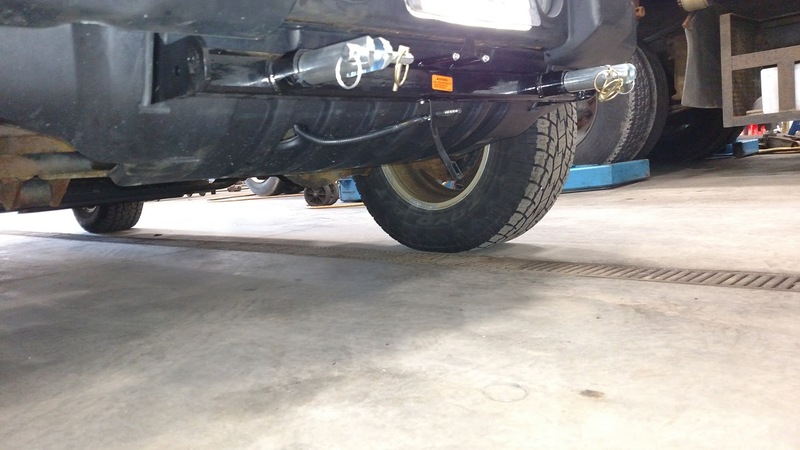 We can customize your vehicle with underbody products in aluminum, steel, polymer and steel with a stainless door. You may be interested in topsider, cross-box, lo-sider, chest, pork chop, trailer, b-packs or specialty boxes for your vehicle or trailer and we have high quality good value boxes for you. Dump inserts are a popular request. 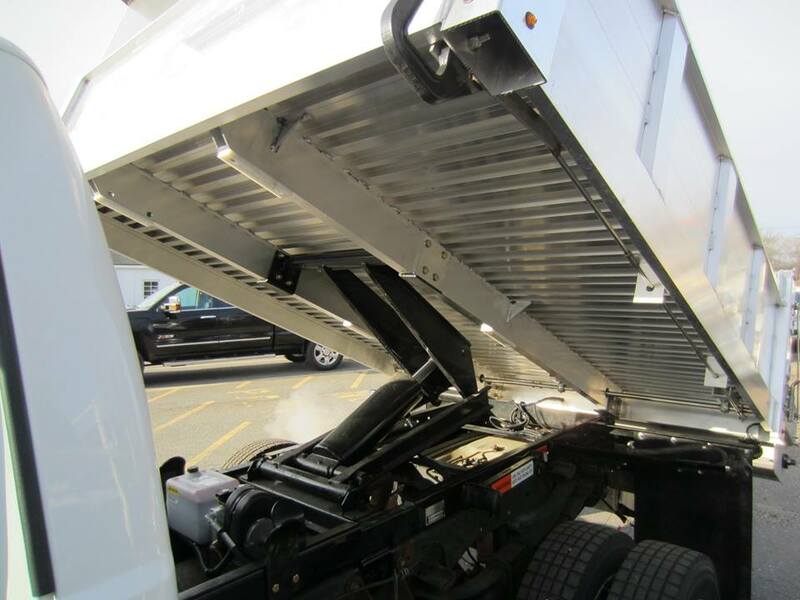 We have steel and stainless steel with many options to include tailgate spreaders, roll tarp kits, bolt on cab guard and wall extensions. 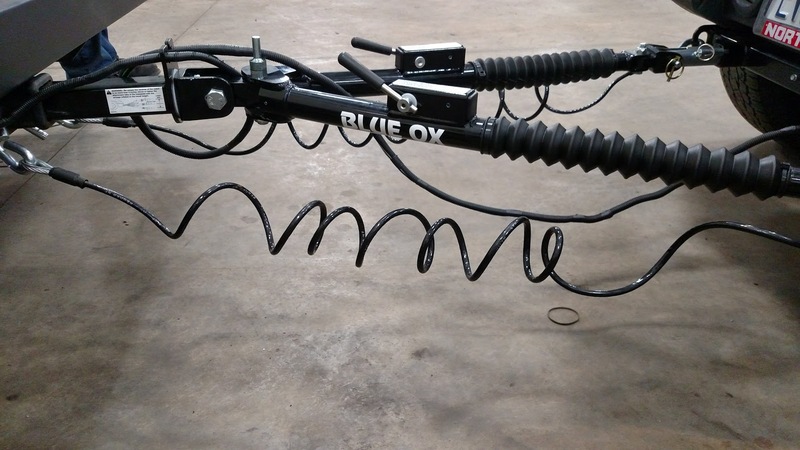 Trailers are often in for electrical wiring and light customization. 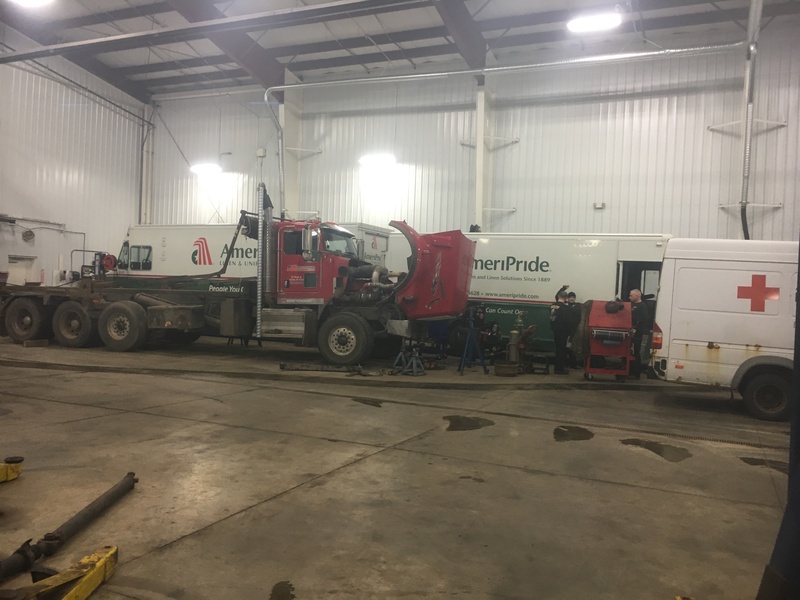 Brake replacement and repair, wheel bearing repair, wheel and axle services, and roof repair and replacement are common work in our shop. We have hydraulic repair professionals work on the lift-gates for repair, and installation. 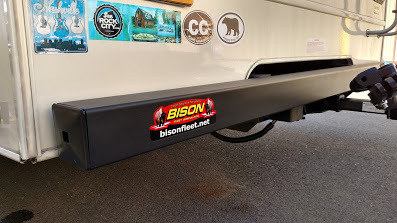 Bison Fleet custom fits hitches with your vehicle’s year, make and model. We can give you recommendations on the best hitch for your situation. 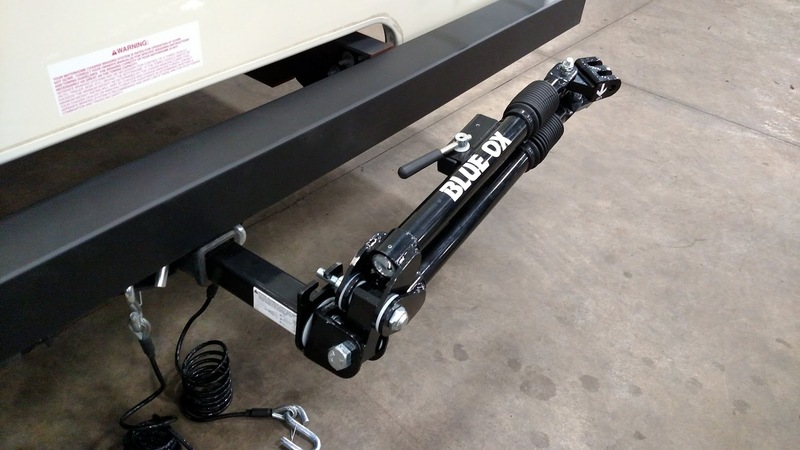 Bison Fleet Specialists will help you determine if other hitch related products makes sense and can answer any questions you may have like on the torque, tongue weight, towing capacity, ball mounts, cargo carriers, adapters, GTW questions and more. 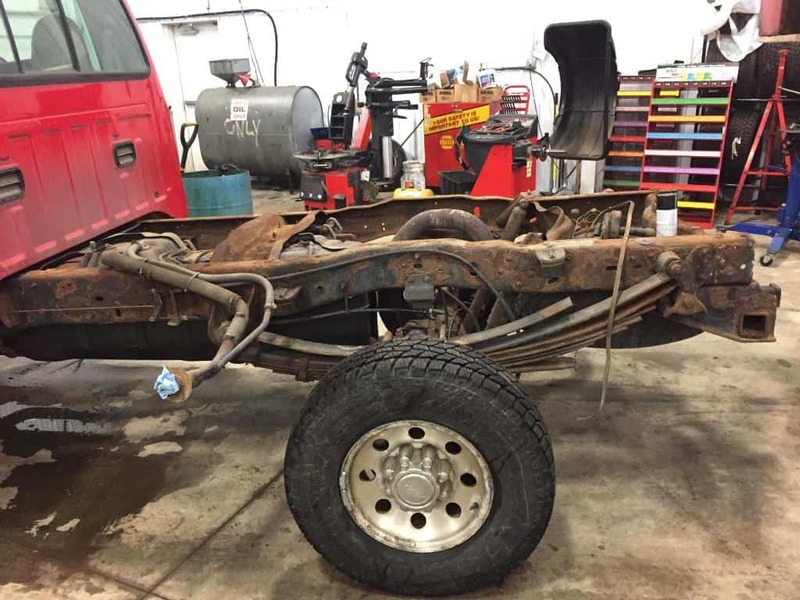 Collision work is a specialty area for Bison Fleet Specialists. We have replaced cranes on trailers after collision with a bridge or sometimes roof repair with the low bridges. We can do any collision work with the day to day accidents and damage that happen. 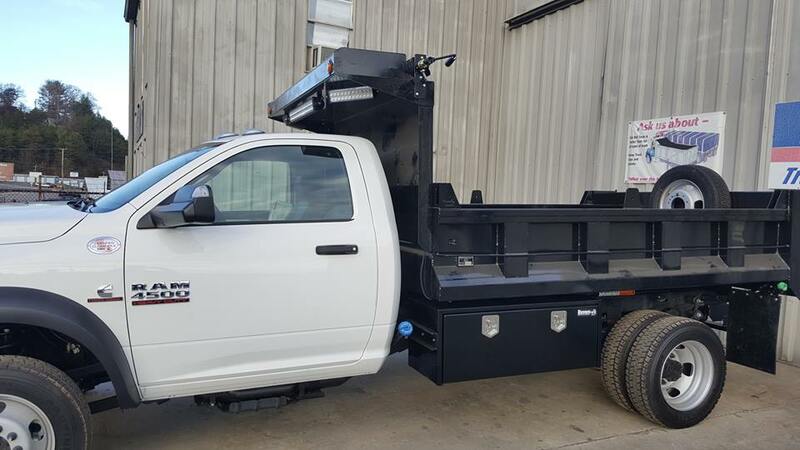 Fabrication, electrical work, ramps, trailer lights, trailer axles, wheel repair are other services we have excelled in for the customer with a trailer.